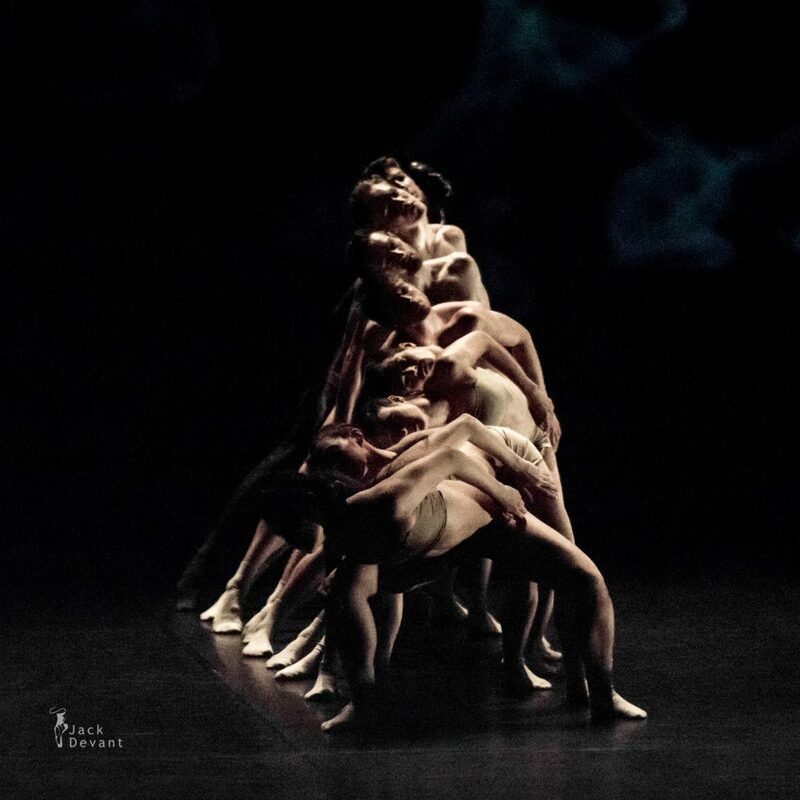 Zero, choreography by Nanine Linning, music Philip Glass; Dance Company Nanine Linning / Theater Heidelberg: Paolo Amerio, Mallika Baumann, Yana Breugelmans, Franceska Imoda, Eden Orrick, David Pallant, Wessel Oostrum, Kyle Patrick, Eric Spruit, Thomas Walschot, Ting-An Ying. 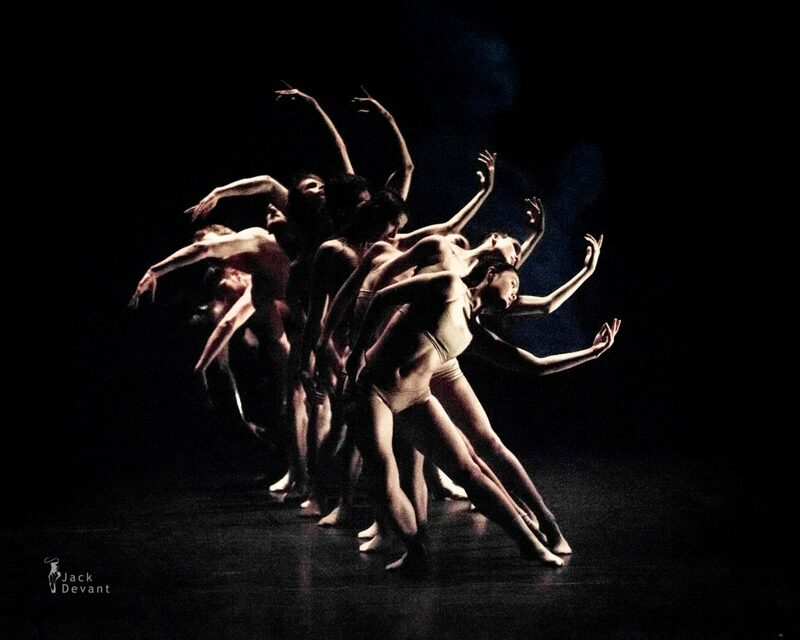 Context, contemporary ballet festival by Diana Vishneva. 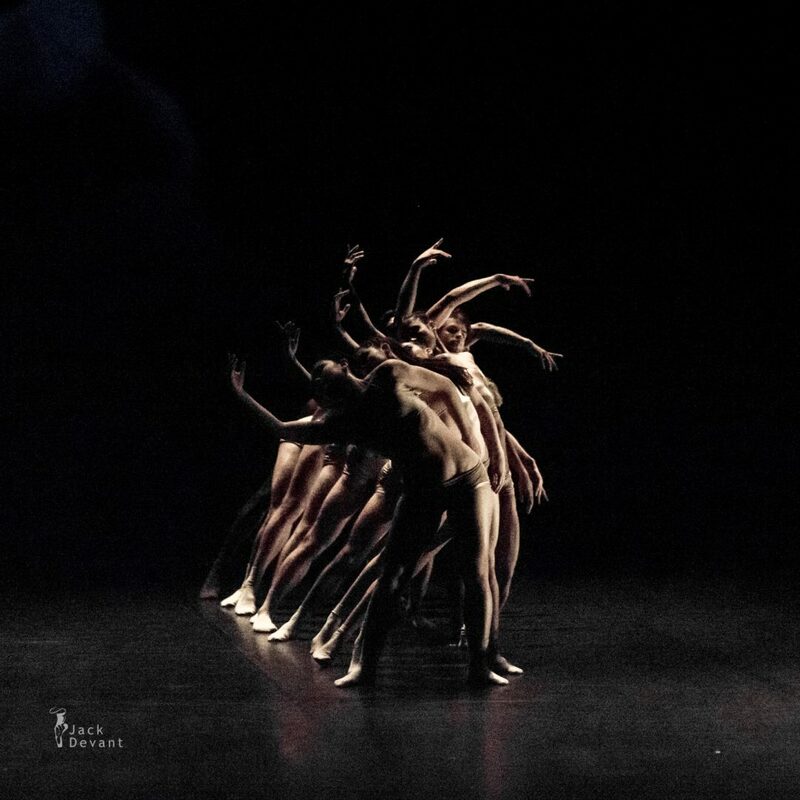 Shot on 29.11.2014 in Mossovet Theatre, Moscow, Russia.